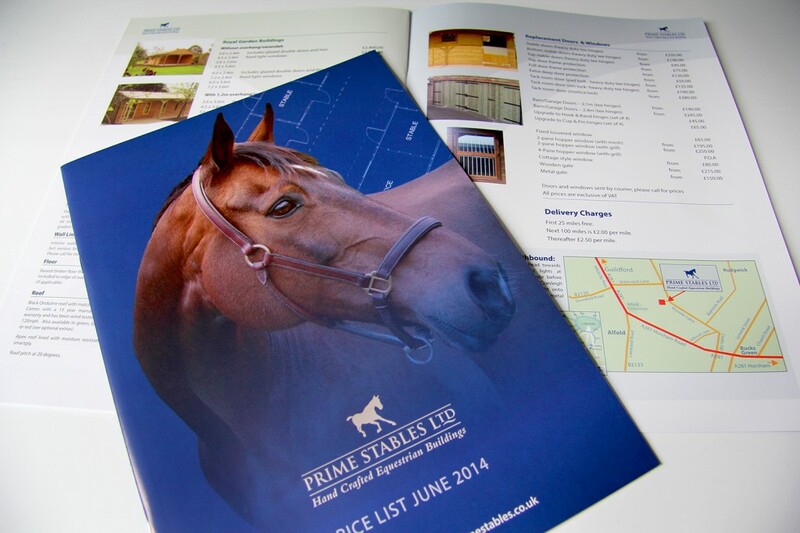 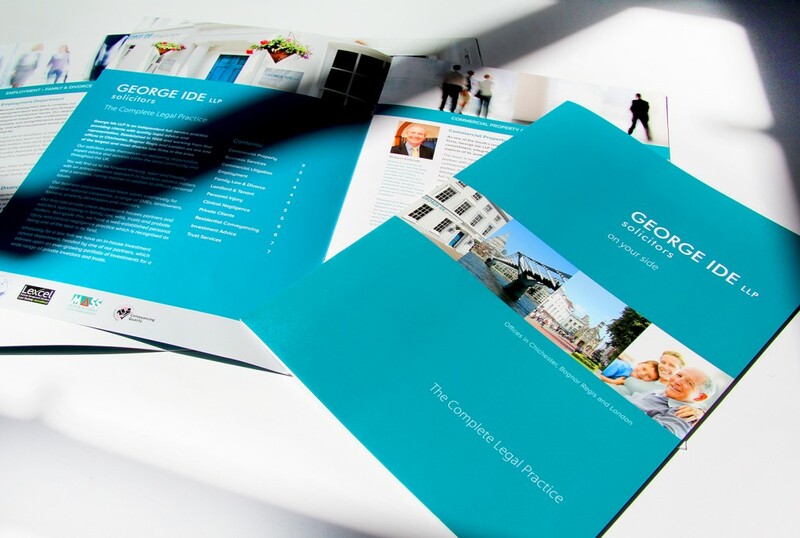 Brochure design projects are a regular feature of our work as many of them are updated annually. 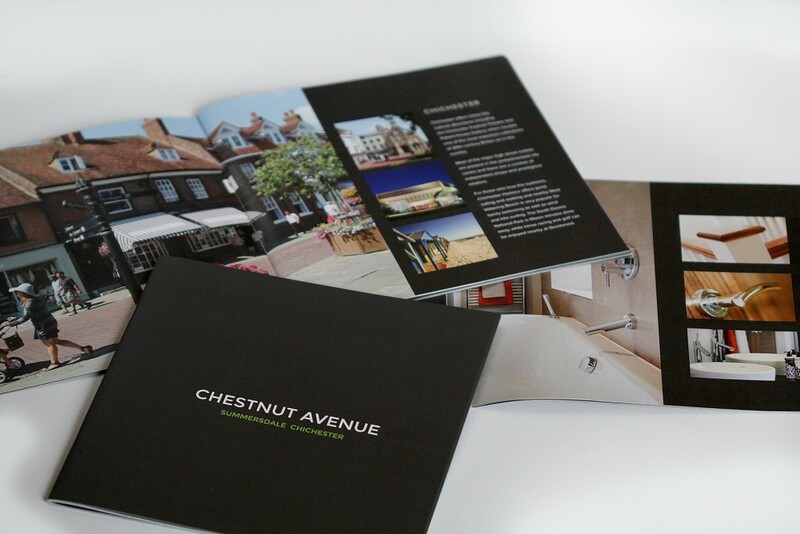 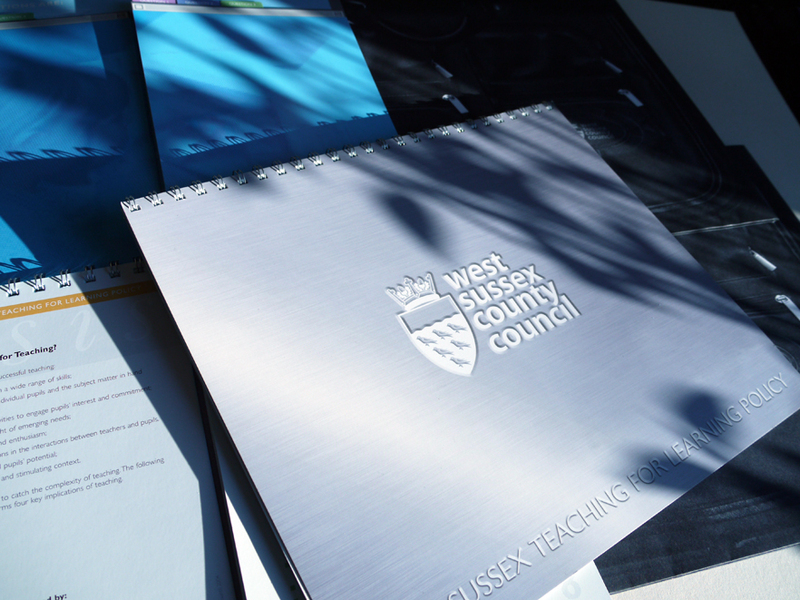 Profile Design Chichester, design brochures in a wide variety of formats with equally varied levels of finishing and bespoke detailing. 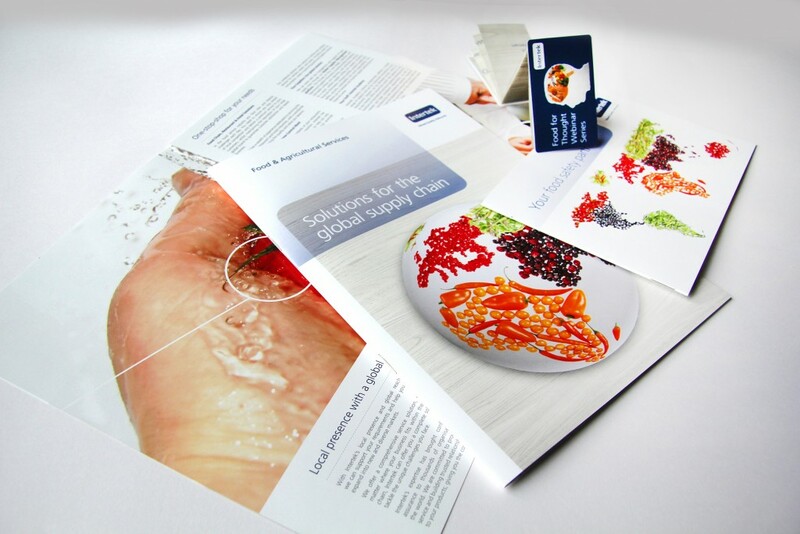 As well as the design and artwork we manage the print process for most of our clients as well, ensuring that all the effort that goes into the design concept is carried through to the finished production. 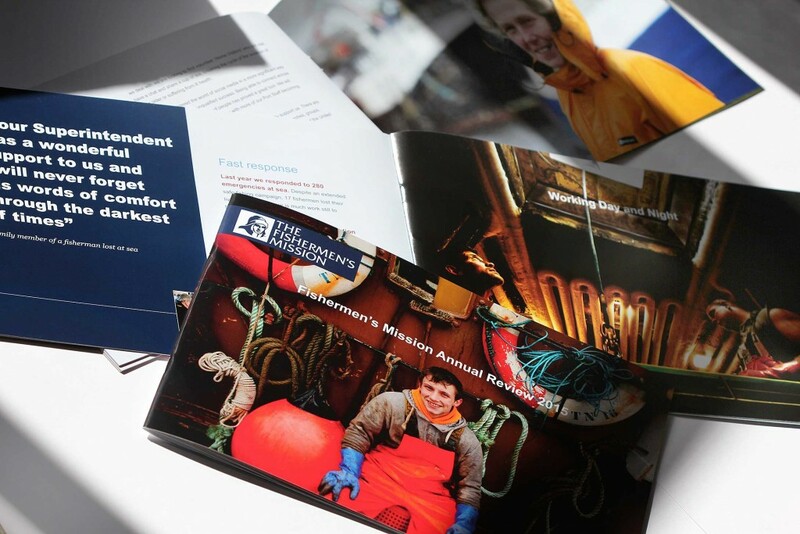 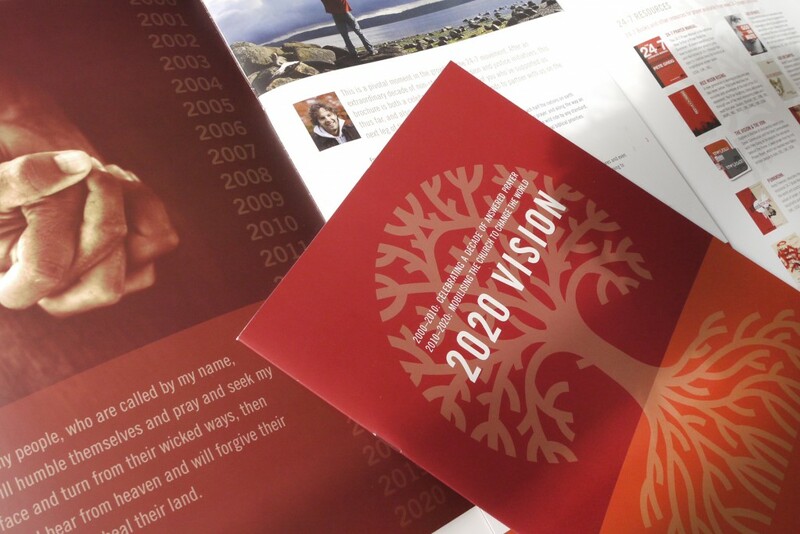 Over the last twenty years we have designed, artworked and printed hundreds of brochures for a very wide variety of clients, national companies and international businesses and charities included. 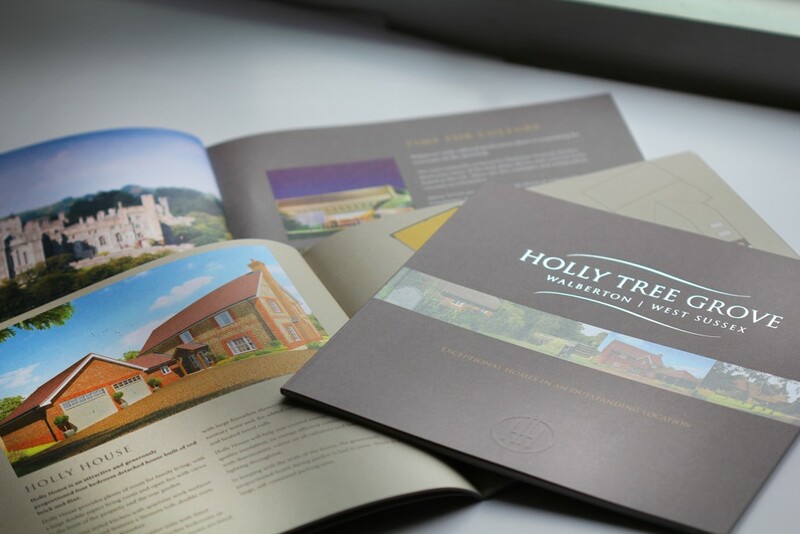 The key to an effective brochure or report design is taking the time to take a good brief from the client, making sure that there is an understanding of who the brochure is targeted at and what the ultimate objectives of the brochure are; sales, news and information, increased awareness etc. 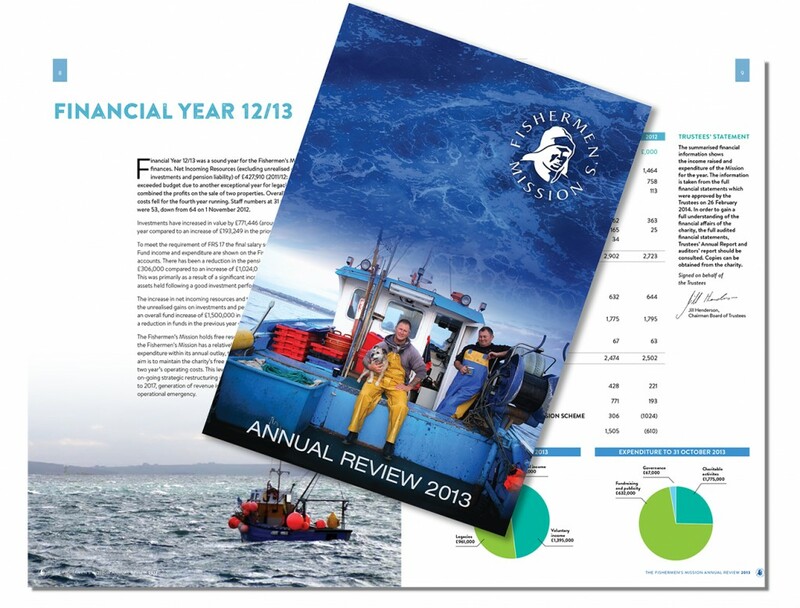 Budget will of course dictate some of the print specifications and even the print method, low quantity print runs are usually printed digitally, often large print runs or requirements for particular spot colours or papers will probably mean litho print is required. 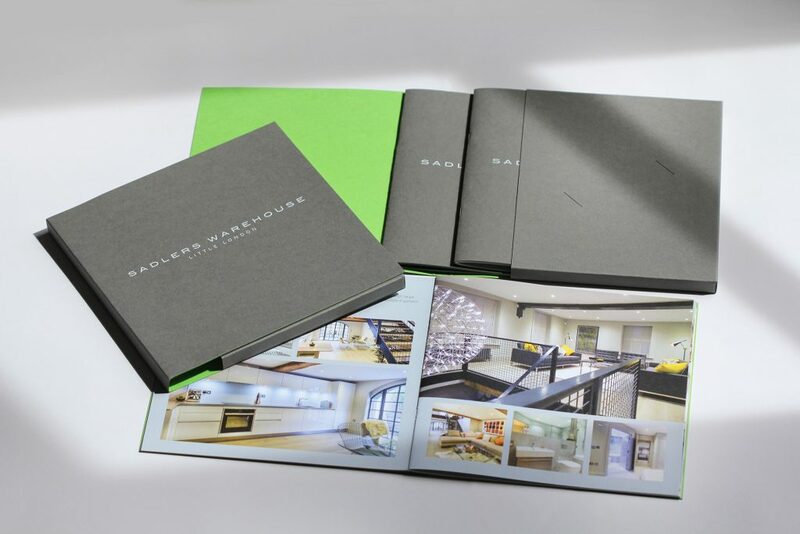 There are a range of binding methods, laminating, folding styles, varnishes and form cutting that are also considerations. 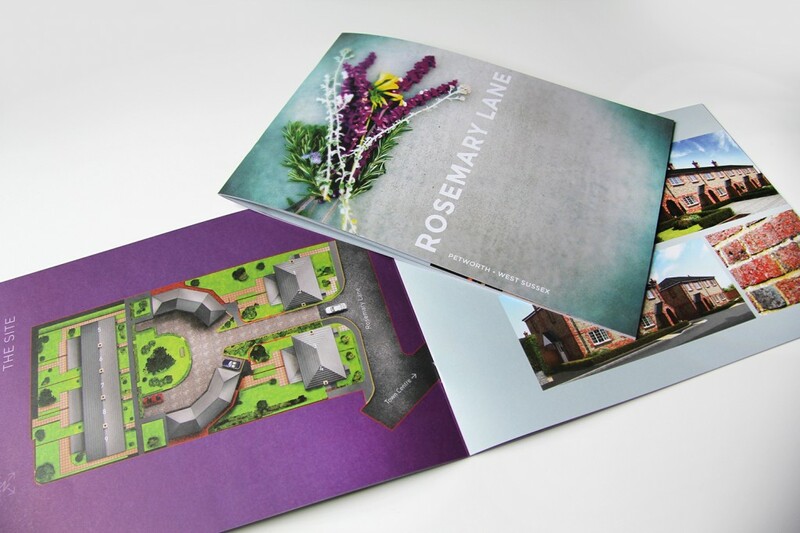 Profile also undertake the copy writing, editing, photography and illustration for many of the brochures and reports we produce as well enabling clients to really benefit from a one stop shop when it comes to sourcing a supplier. 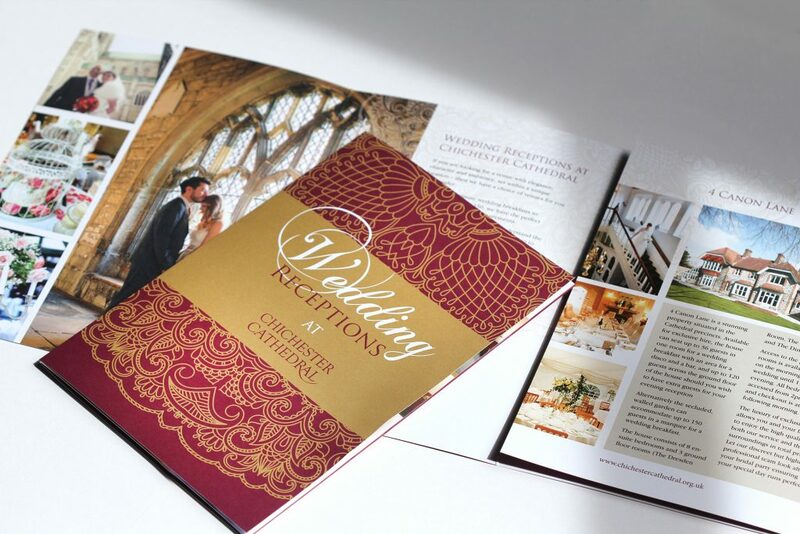 The number of variants available in the production; binding, paper and card stocks, laminates, UV varnishes, Spot colours, foil blocking, embossing, form cutting to name a few, means that our expertise is invaluable in producing the best possible outcome whatever your budget.